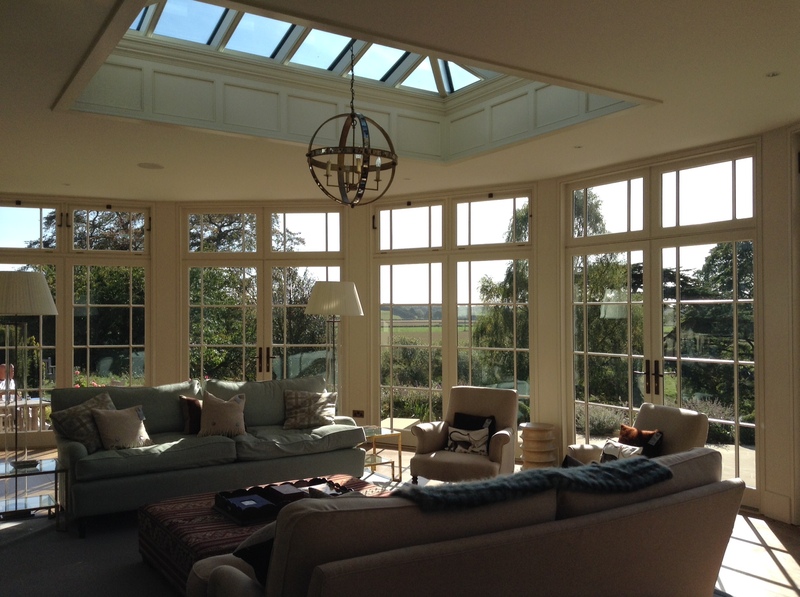 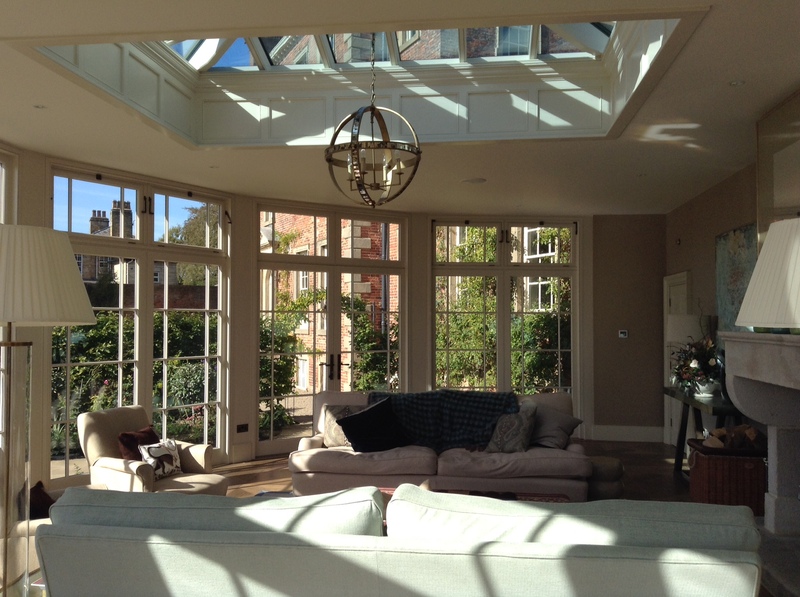 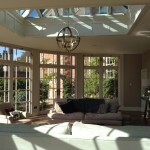 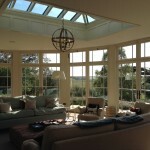 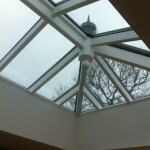 Our hand built timber roof lanterns offer a real focal point to any garden room, extension or orangery. 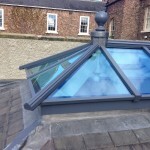 As these structures are open to the elements we also supply and install aluminium caps to the lanterns in a range of colours to match your property. 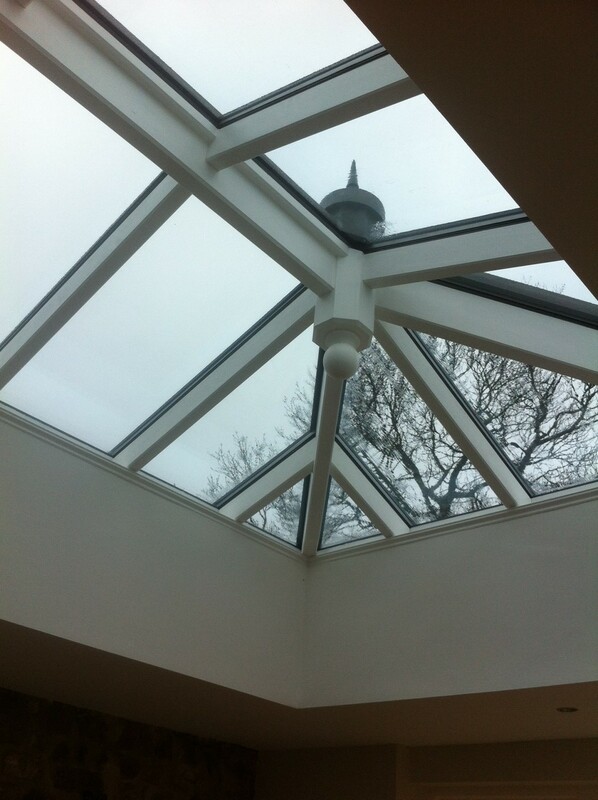 The clean and simple design of the roof lanterns offer a real impact to your property from inside and out. 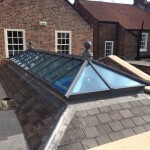 We work with you, your architects and builders to ensure the lantern is in proportion to the room it covers and can manufacture lanterns at any size and pitch. 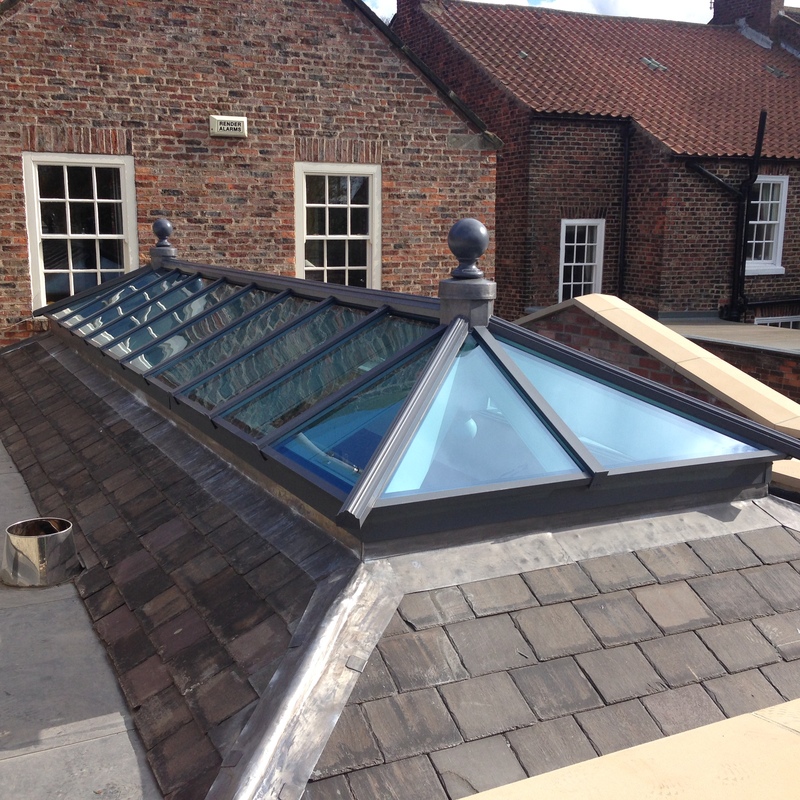 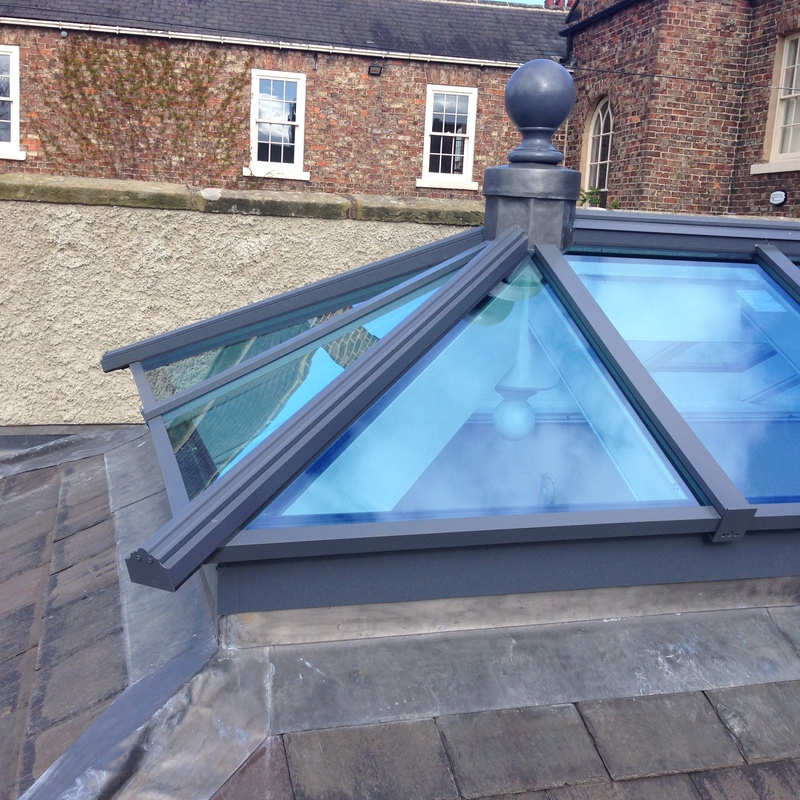 If you wish to enquire about a construction of a roof lantern, please do call us at the office on 01642 713339 and we will be delighted to talk through your ideas.